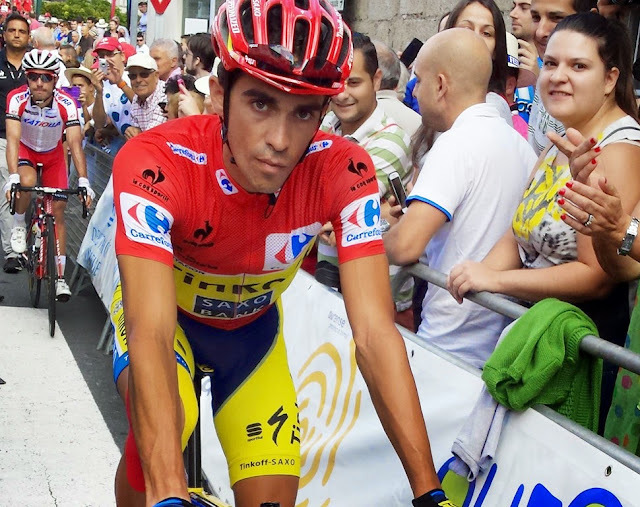 Cycle Spain, Europe and the World by Bike! 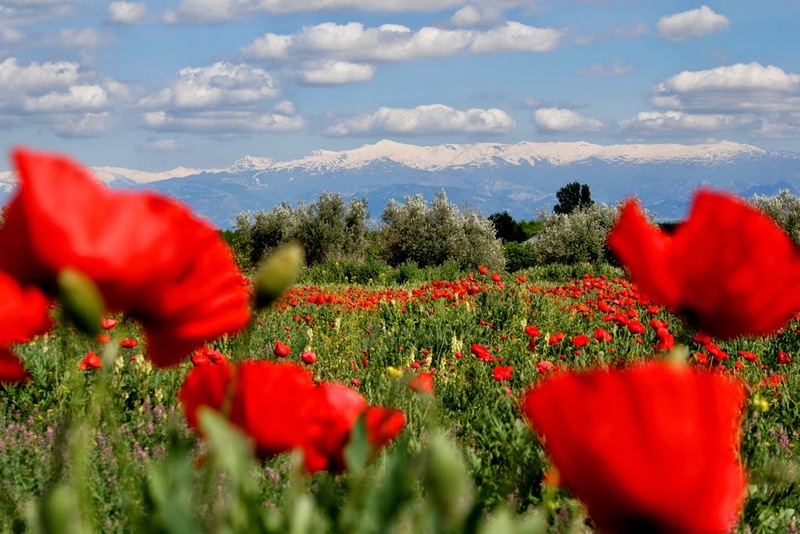 Find inspiration here of what to do and where to cycle near our home of Andalucia and afar. 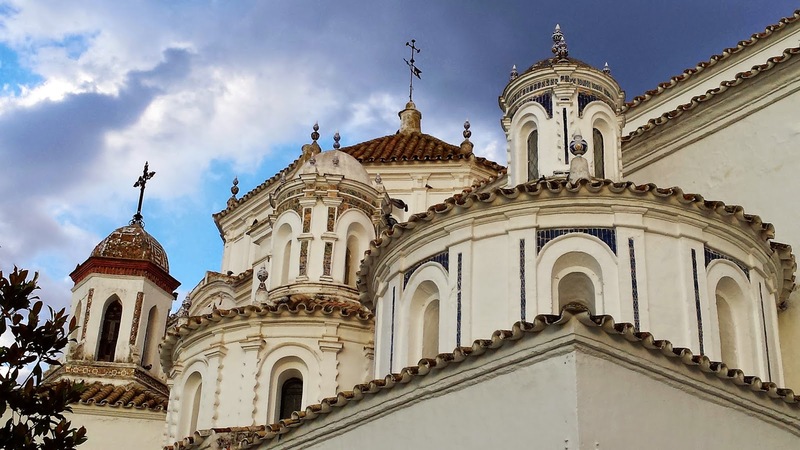 The valley around the former royal city of Granada in southern Spain is a great area to explore on 2 wheels and surprisingly holds a bounty of legends and tales of some famous personalities. The lush farmland irrigated by former Moorish irrigation channels was at one point allocated in 1813 to none other than the Duke of Wellington himself for his services in the War of Independence against Napoleon. The American writer, Washington Irving (Icabod Crane, Rip Van Winkle) also made his mark here, travelling through the Vega and the many towns and villages before setting up in the Alhambra Palace. You can speak of Kings, Queens, elaborate palaces, Moors and mountains in Granada but Federico Garcia Lorca ´s poignant story which is a tale of a turbulent 20th century Spain cannot be forgotten. Strong views are held about the city’s inability to protect its own citizens, being mainly left leaning intellectuals and artists in Franco’s successful coup in the Civil war. In 1936 around 5-8,000 were murdered including the city’s, and one of Spain’s, most famous poet, Federico Garcia Lorca (1898-1936). Born in Granada in 1898, and internationally known in New York literature and theatre circles, he disappeared during the Spanish Civil War´s first month and the Fascist takeover of Granada. He is believed to have been bundled into a truck, driven through Granada and shot, by one of hundreds of anti-communist death squads due to his well known leftist ideals and possibly because he was gay. There was a move in 2009 to exhume many of the mass graves that exist in Spain including Lorca´s in a Granada suburb, Viznar, but here nothing was uncovered. 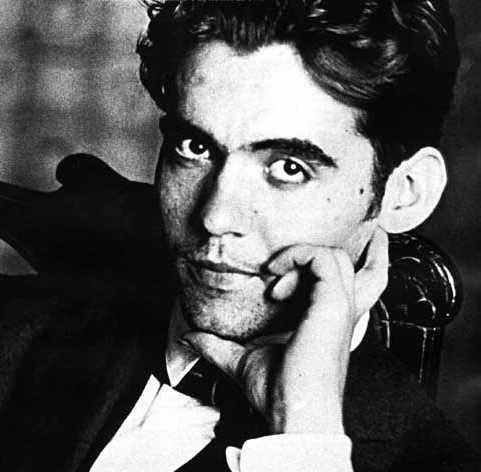 Lorca´s popularity was so great internationally that many well known singers such as Woodstock star, Joan Baez, the Irish band, The Pogues and Canadian singer songwriter, Leonard Cohen have all used his works (or the sad story of his death) as inspiration in their own art. Cohen has described Lorca as being one of his youth time idol´s, and even named his daughter Lorca Cohen for that reason. Fortunately the 21st century still embraces Lorca with some wonderfully inspired films, songs and poems as well as naming the local airport and several plazas and streets after him. Cycling the flat you turn westward, past several small farming villages like Valderrubio. Now museum, the tranquil white washed turn of the century home of the Lorca family with its pleasing tile work, quiet sounds of sparrows and simple Andalucian style has been preserved well. During his time living in Valderrubio, Federico was introduced to theatre by a travelling troup and thus became a very important chapter in his life. Pass Fuente Vaqueros and visit the small farmhouse where he was born and which is filled with memorabilia of his. The last stop is the Huerta San Vicente in the shadow of the busy motorway that surrounds Granada and which was the last summer home and garden for the Lorca Garcia family until 1936 and where he scripted many of this best known works and spent his last days. As Lorca wrote in his “Baladilla de los Tres Rios”, “Granada´s 2 rivers flow from the snow to the wheat” and you will see that today as you follow the Genil River from the often snowy peaks of the Sierra Nevada and Granada´s sophistication to a more tranquil agricultural area of cereals and almonds which has seen great tragedy but still preserves a great richness of Andalucian culture. 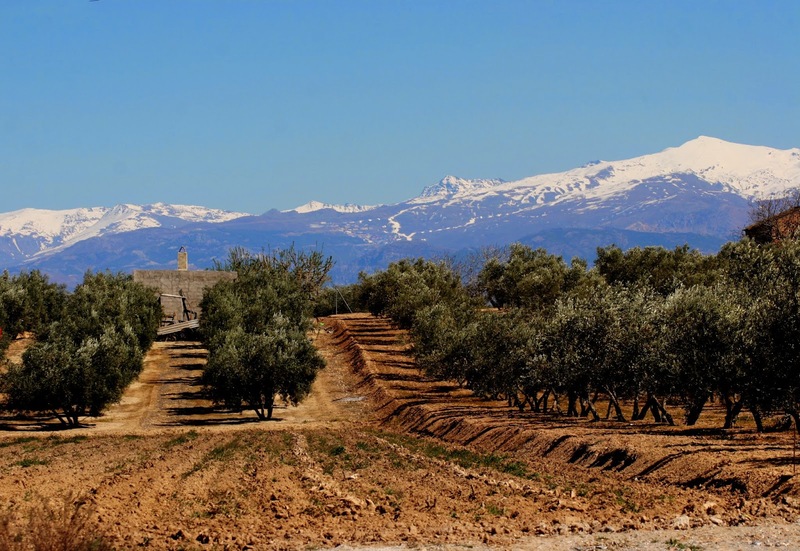 Explore this area on our Day Trip Cycle from Granada.